For a region of this planet blessed with so much WATER, you'd think we'd have darn diligent doggin' of water protection. And you would be RIGHT. Water quality advocates with the Missouri Coalition for the Environment are among our waters' ardent champions. 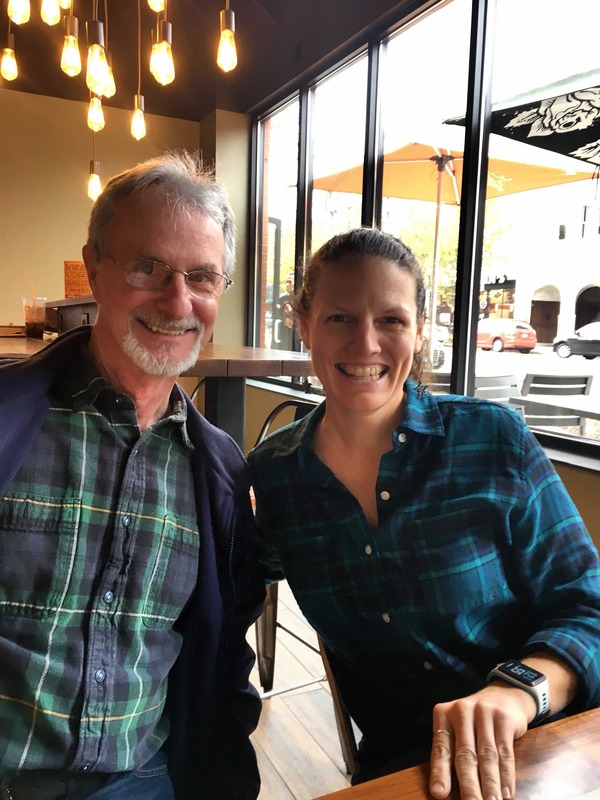 This week Earthworms talks with Brad Walker, MCE's Rivers Director, and Alicia Lloyd, Water Policy Coordinator (looking handsomely Glad in Plaid) for an update on water advocacy issues, needs, and some victories during 2017. You'll hear about pro-Big Ag stacking of Missouri's Clean Water Commission (Bah! ), collaborative strategies of the Lower Missouri River and Nicollet Island Coalitions (Yay!) - with more good river info on the MCE Blog. 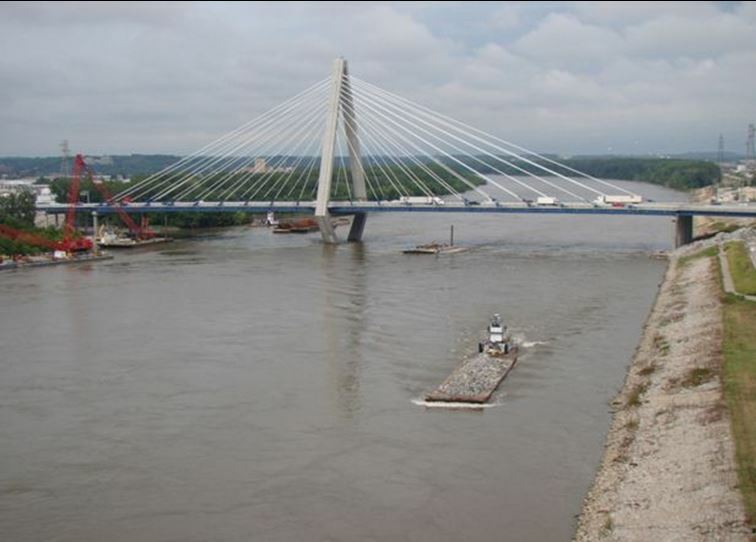 Listener Quiz: can you name three dumb river "management" outcomes of the Pick-Sloan Act? There are plenty to choose from. What's fair and profitable, local and global, bitter and sweet - and Brown and Green? 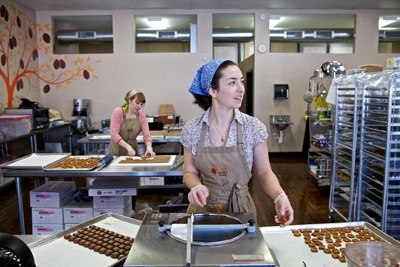 In St. Louis, Kakao Chocolate is all this and more. 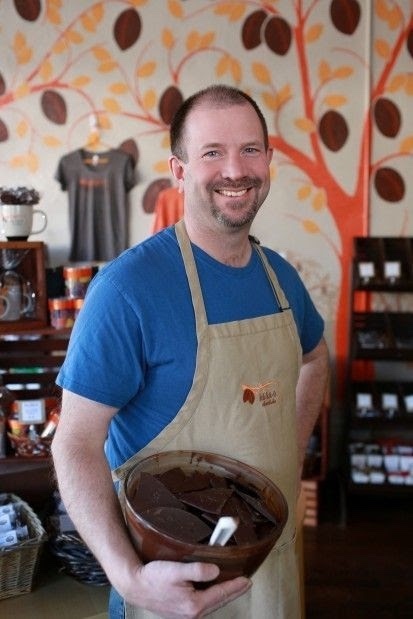 Ingredients in the story of Brian Pelletier, Kakao owner and Chief Chocolatier, include a dramatic career transformation, deep commitment to sustainable ideals and practice, and passionate love for creating the food that makes US feel like we're in love. Brian savors telling his tale as if it were one of his own (popular!) Salted Carmel Truffles. Product of this alchemy? A treat for your heart and ears. 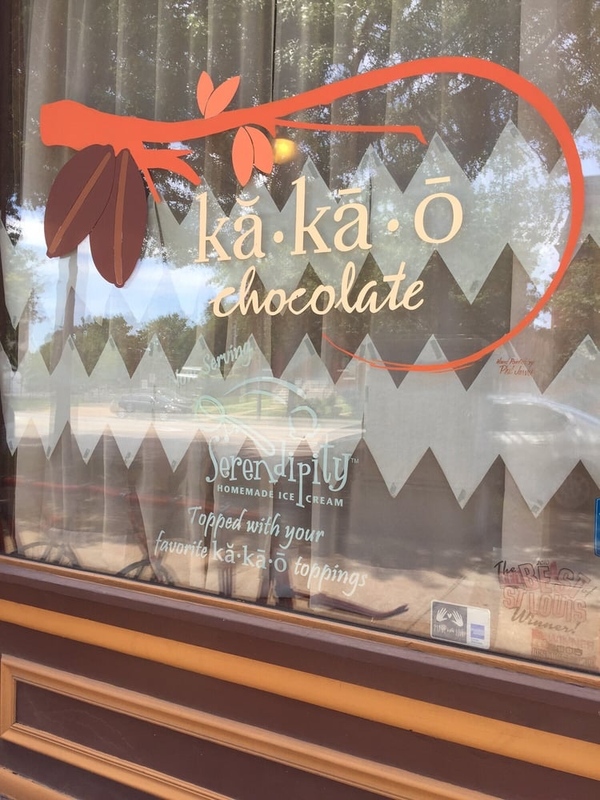 Find Kakao Chocolate products at stores in Maplewood and Clayton, Missouri, and online at www.kakaochocolate.com. We know the last four Earthworms editions have been blatantly blithe. We DO still believe in Climate Change, and WILL return to issues-focused interview on Earthworms . . . soon. Meanwhile, let's have some cheese and chocolate with our geese and chickens, OK? The Easy Chicken: Fowl Fun Comes to YOU! Want to take a peck at keeping chickens- but feeling shell-shocked by the details? Maria Jansen and her clan have EGGSactly the perfect option for you! 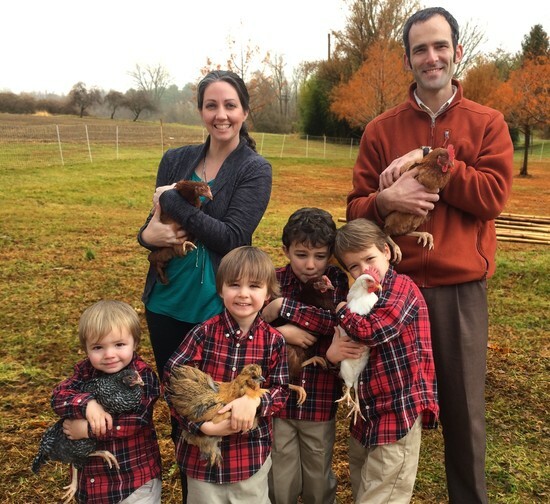 The Easy Chicken, a family-owned enterprise, will help you launch a Chicken Adventure, worry-free, by leasing everything you need: Coop, Hens, feeding and watering gear, even a starter sack of super-healthy Chicken Feed. You get to try what may be THE most popular Green home-hobby for up to six months - with expert support from the Jansens, grown-ups and boys. If it works out, GREAT - rental can apply to owning your chicken-keeping kit. If not, you can return your flock for others to experience. Voila! EASY, ethical, healthy, nutritious, bug-eating FUN. 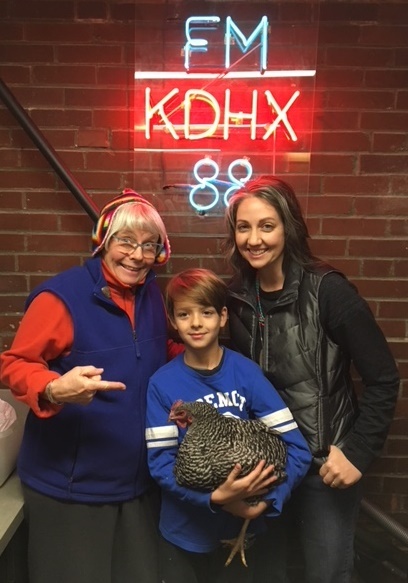 Other options - as you'll hear from Maria, 8-year-old Gabriel, and Zebra the Barred Rock hen - include Baby Chicks for classrooms, visiting their farm to take that first peek at potential peeper-keeping, buying the whole setup you'll need outright, even Chicken Parties. Maria's new sustainable venture, Jansen Sharpening, can get your good knives tuned up too, but maybe don't tell the hens . . .
Music: Washboard Suzie, performed live at KDHX by Zydeco Crawdaddies. 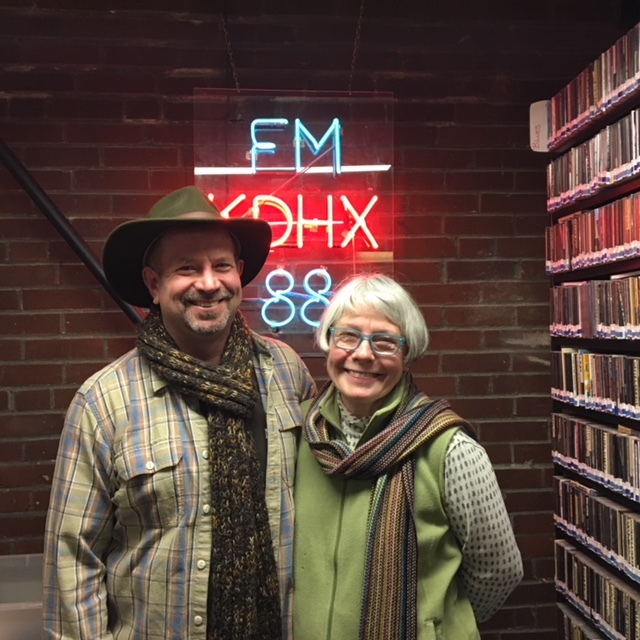 Thanks to Anna Holland, Earthworms engineer (skillfully dodging Zebra's interview jitters mealworm fling), and to guest volunteer engineer, Matt Abel.